If you are like most people in Tallahassee, then you probably want your lawn to look pristine. However, chances are if you are like most of our customers in the local area then you probably don’t have the time, energy, skill or equipment required to make this desire a reality. Thankfully for you, that is where we come in. 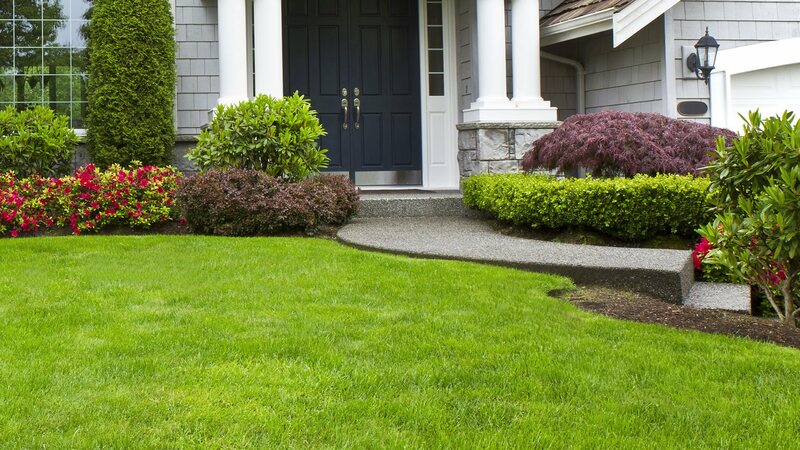 At Lawn Pros Of Tallahassee, we are immensely proud of the fact that we have been able to provide homeowners and businesses in Tallahassee with a superior landscaping service since day one. We are passionate about landscaping and take what we do very seriously. It is this commitment to excellence that drives what we do and is one of the main reasons that we have been so successful in attracting and retaining so many residential and commercial clients to our company. When you add in our affordable prices, flexible payment plans, and convenient opening hours and it is clear to see why we continue to grow from strength to strength in Tallahassee. 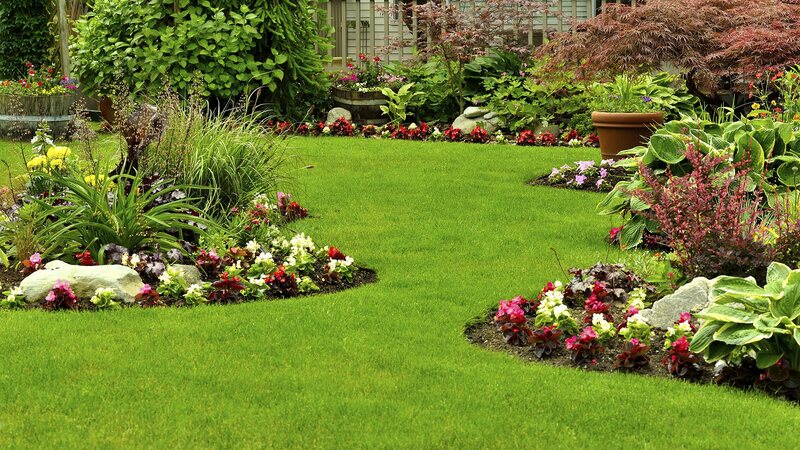 So, if you want a superior landscaping service that will deliver real results for your home or business, you really shouldn’t look any further than us at Lawn Pros Of Tallahassee. - Construction: At Lawn Pros Of Tallahassee, this is one of the most important things we do and often ends up taking the longest time to complete. In general, the construction phase will consist of a variety of tasks ranging from the planting of trees and shrubs to the installation of ponds and other structural elements. Our team of landscapers have expertise in gardening and construction and work together seamlessly to produce incredible results for your home. - Hardscaping: Our skilled team of landscapers specialize in creating a range of beautiful paths and paving points. These hardscape additions can make all the difference to a lawn or yard and can transform a good space into something far more exciting. Typically, our experienced team will use gravel and concrete to create these hardscape elements of your home or commercial outdoor space, while it is also possible for us to work on a driveway or parking space if needed. - Irrigation: Finally, one of the most important parts of the landscaping service we offer homes and businesses in Tallahassee is irrigation. Modern irrigation systems are primarily concerned with delivering water to where it is needed with minimal amount of waste. Our landscaping team will install the latest and most advanced irrigation system for your lawn or yard in advance of the general construction or hardscape elements for optimal results. If you want a superior landscaping service in Tallahassee, then you need to contact us at Lawn Pros Of Tallahassee today.